Time for some more copper heiress news... oh, yes - it's time. As we know, since copper heiress and recluse Huguette Clark's death at 104, much ado has been made regarding her estate. Last month, we reported that Huguette Clark's massive real estate holdings at 907 Fifth Avenue were hoisted onto the market. Fetching a possible $55 million, the three apartments figure out to be some 17,000 square feet of prime Manhattan real estate. Although Clark had not been living in the apartments, they remained fully furnished with furniture, priceless musical instruments, paintings by the likes of Monet and van Gogh plus, of course, Clarks huge collection of French and Japanese dolls. Clark spent the last 20 years of her life in a secluded hospital room - admitted under an alias. During her absence though, the apartments were meticulously maintained by Clark's staff - many of whose families had served Clark and/or her mother Anna for generations. 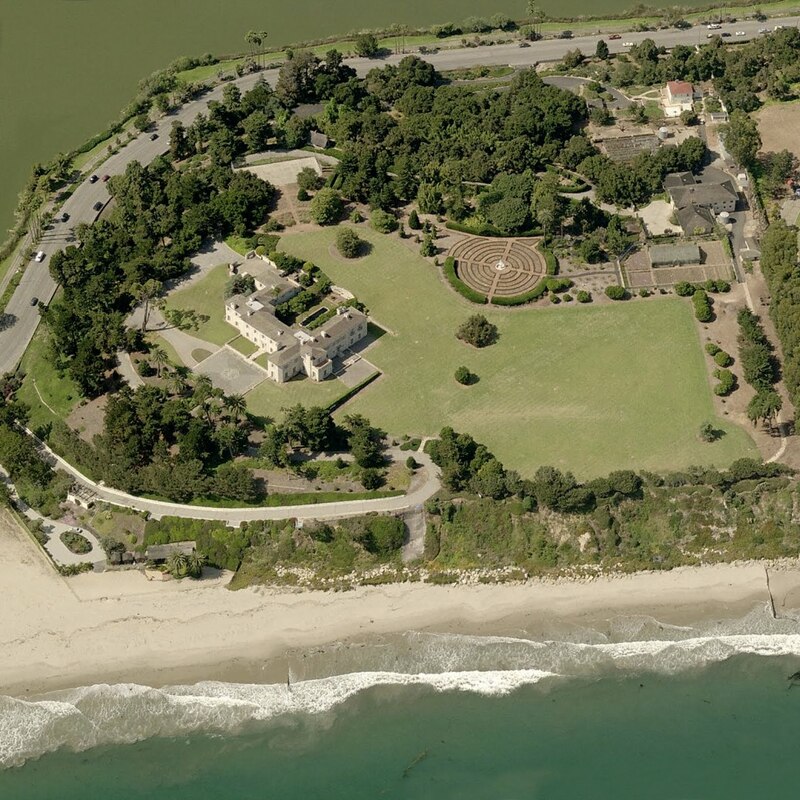 Some of the staff that maintains Bellosguardo, her seaside mansion in Santa Barbara, California, say they had never saw the heiress. Even during her last visits to Bellosguardo, only a select few members of her staff were allowed to see her. Others were kept away. I also brought to your attention, Chiclets - that the real estate holdings aren't the only items belonging to Huguette Clark that were going on sale. Christie's announced the sale of millions of dollars of jewelry discovered in Huguette Clark's bank vault. The jewels, which were locked away for more than seven decades, went on Christie's New York auction block this last Tuesday. "Four million dollars," started the elegant auctioneer, Rahul Kadakia. "Seven point five million dollars?" Kadakia added, hearing a bid. "All right, why waste time." It was hammered home at $14 million, plus commission, for a total outlay of $15,762,500. The buyer of the "Clark pink" was identified as Brett Stettner of Stettner Investment Diamonds. The pace was set with the first two items, onyx photo frames estimated at about $6,000. They each sold for $60,000. A pair of art deco bracelets sold for $90,000 and $480,000. Original estimations for the Clark's bedazzled items, $8.5 million to $12 million. 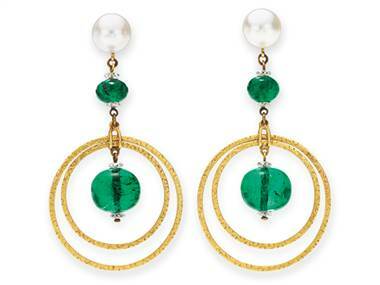 Check out the slideshow at MSNBC.com for a look at the jewels and their final sale prices. Simply stunning. More to come, I'm sure. Nice Post :) and really cute blog! Take a look at my site ..